Can a form result be emailed to different email addresses depending on a field completed within the form? 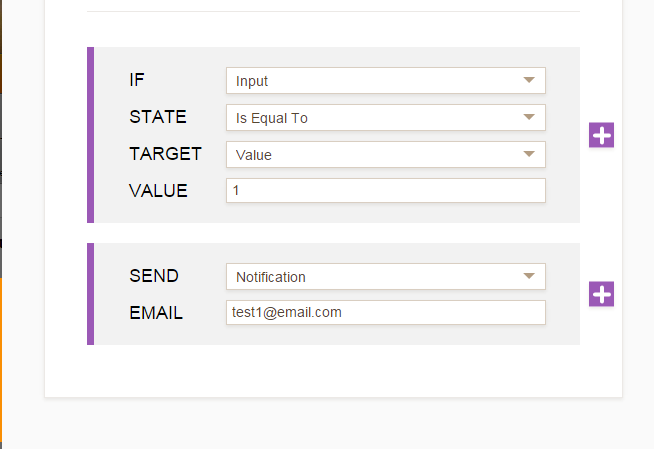 Meaning, if a form field is completed with the number 1, the form would send the email to email 1. 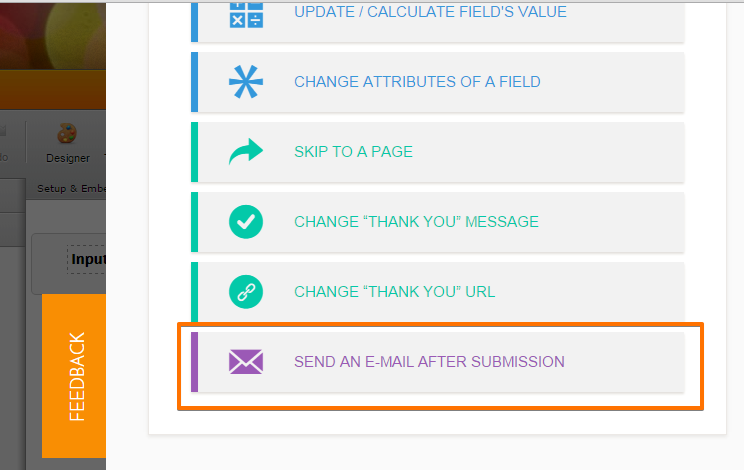 If form field is completed with number 2, it would send email to email address 2. 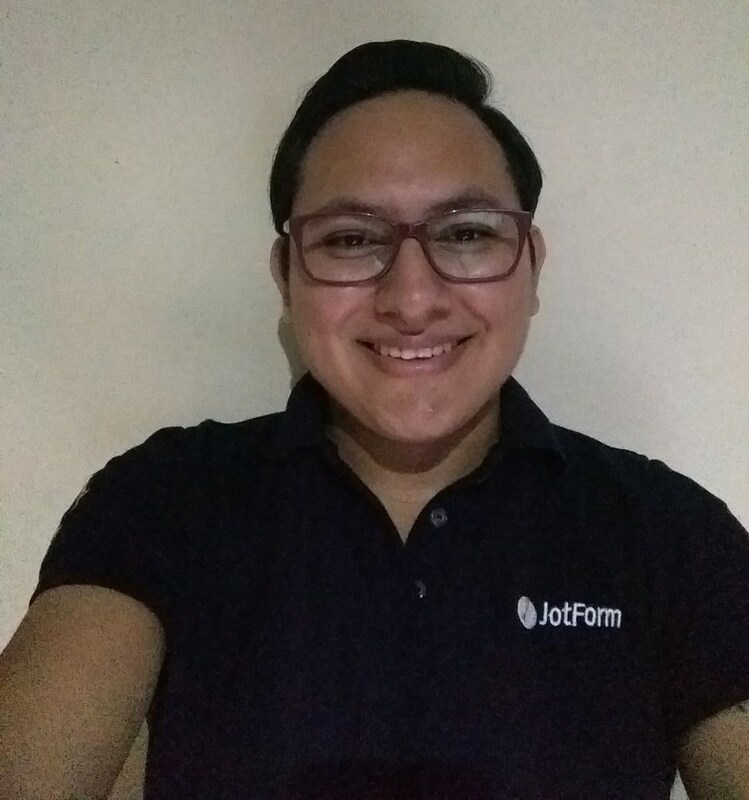 Of course, you can make it with JotForm. If you need further assistance, feel free to contact us.